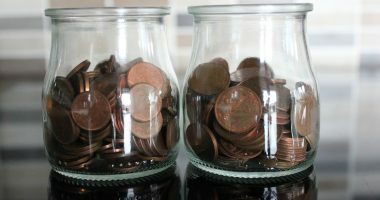 Investing your savings is essential. 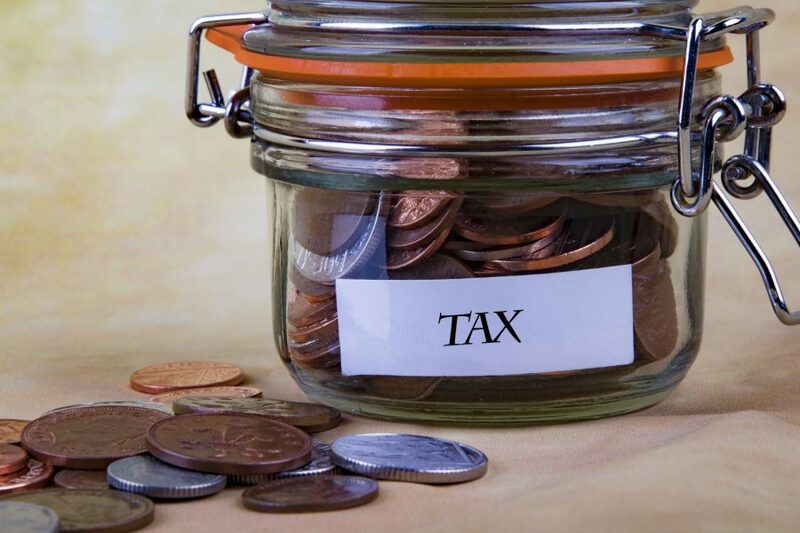 It can prove to be a valuable asset at the time of tax saving. Section 80 C of the Indian Income Tax Act,1961 includes investments from which you can save your income taxes. 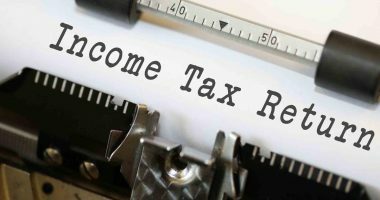 The Income Tax Act provides you with certain benefits that can help you lower your taxes legitimately. Currently, investing in ELSS funds is a great and one of the most preferred options under Section 80C. ELSS funds offer you high potential returns with the low lock-in periods of just 3 years. All you need to do is start investing in the top performing ELSS funds to reap the benefits. Please note, these funds are subject to market changes. The amount invested by you in ELSS fund in a particular Financial Year (FY) will be allowed as a deduction under Section 80C. There is no upper limit for the investment. However, the benefits are restricted to Rs. 1.5 lakh per year. Moreover, you can easily access your money with high potential returns in a short span. Please note that any Long-term Capital Gain (LTCG) on the realisation of ELSS funds will be taxable @ 10% over and above Rs. 1 lakh. Investing in a PPF is almost like a tradition for the Indian income earner. It has to be one the most popular ways of saving on taxes. An individual can invest as much as he pleases in an FY under PPF, but the deduction under Section 80C will be restricted to Rs.1.5 lakhs only. 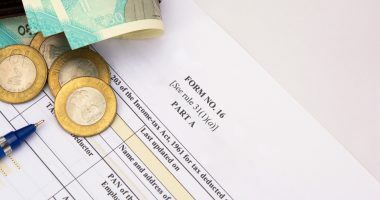 PPF now holds an Exempt-Exempt-Exempt status under the Income Tax Act; which means that the yearly contributions such as the interest earned and the maturity amount are non-taxable to a PPF account holder. Currently, PPF is offering 8% (subject to quarterly revisions) annual interest. If you are a risk-averse person, you should park your savings under PPF and enjoy tax benefits. Insure your life, and enjoy the twofold benefits of life risk cover and tax savings. Make sure you choose a plan which suits your risk cover needs. Life insurance premium is payable every year and is eligible for benefits under Section 80C, restricted to a maximum of Rs. 1.5 Lakh. You can claim all the premium paid by you on the insurance policies towards insuring yourself, your spouse, children or any member of the Hindu Undivided Family. Many banking institutions offer tax saving fixed deposits where you can claim deductions under Section 80C of the Income Tax Act. Any deposit in the FD account is eligible for deduction maximum up to Rs.1.5 lakh. The interest earned on FD deposits are taxable, and the tenure of these bank deposits is a minimum of 5 years. Please note, the premature withdrawal of the amount is not permitted. Currently, the interest rate of the five-year term deposits is 8% per annum. 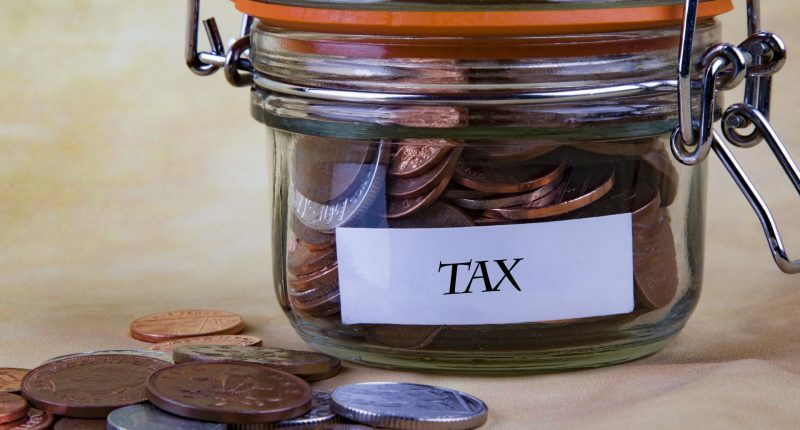 You will not have to pay taxes on the amount withdrawn after a lock-in period of 5 years. a. Sukanya Samridhi Scheme – Investments made for the girl child under the Sukanya Samridhi Scheme provides you tax benefits. The benefits of the amount invested under Section 80C can go up to a maximum to Rs. 1.5 lakh. You can avail the benefit for a maximum of 2 girl children, and a third can be considered in case of twins. b. 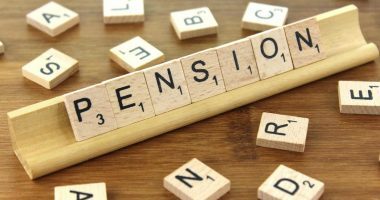 Home loan principal repayment – You can claim the deduction of the principal amount of your housing loan under Section 80C. The maximum limit for which is Rs. 1.5 lakh. These benefits can be availed only if the property is already constructed. c. Stamp Duty and Registration Charges – Under Section 80C, you can avail deduction of the stamp duty and registration charges paid while buying a property. The total deduction that can be claimed is up to Rs. 1.5 lakh. You can only avail the deduction only on the completion of construction and once you have the legal ownership of the house.